If your commercial premises need updating we can help with various types of flooring to suit any area. 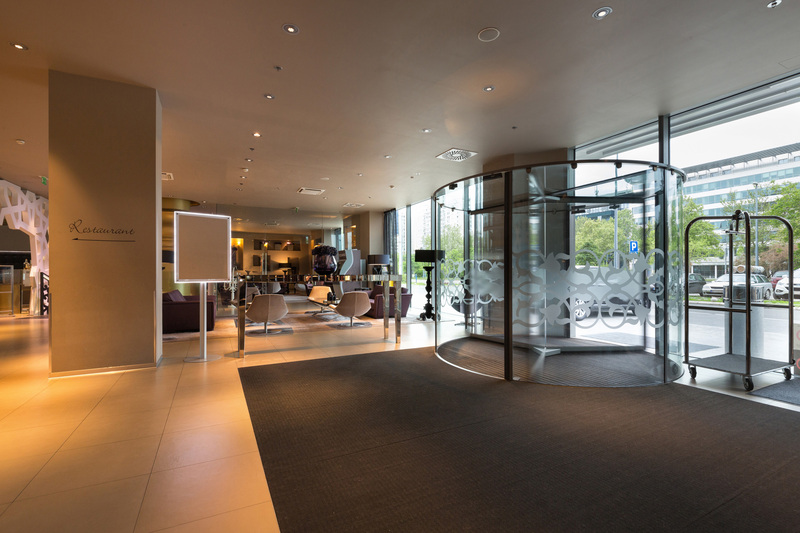 We supply and fit carpet tiles for office areas, safety flooring and vinyl flooring for easy clean options and a range of entrance matting for reception areas. 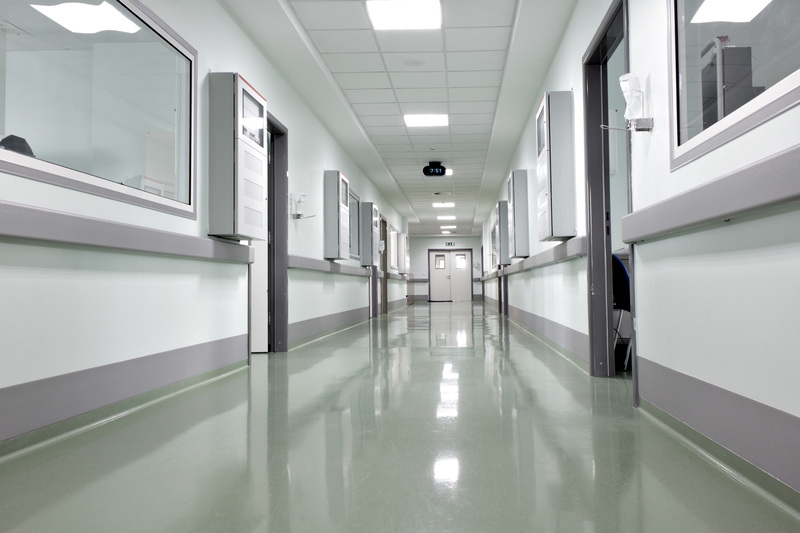 Safety flooring is extremely hard wearing, non-slip, easy to clean and anti-bacterial. It is suited to schools, nurseries, hospitals, leisure facilities, kitchens, restroom areas, retail outlets and the care home sector. To give your commercial premises a touch of class you can fit engineered wood flooring or luxury vinyl tiles. Ideally suited to all types of retail shops, Cafés and restaurants. Very hard wearing and looks great. Carpet tiles can be a perfect solution for office areas and corridors. Extremely hard wearing and offering a sturdy surface for office chairs with castors and for heavy traffic areas. Available in plain or patterned effects. In order to protect your main commercial flooring areas it is always a good idea to install some kind of entrance or barrier matting. These absorb moisture and scrape off the dirt from outdoors. Great for reception areas. At Distinctive Flooring we not only supply and fit domestic flooring but we can also supply commercial and contract flooring systems in Doncaster, Worksop, Rotherham and the surrounding areas in South Yorkshire. We can supply and fit commercial and contract flooring for offices, hospitals, sports halls, nurseries and warehouses. Why not give us a quick call or visit our store based in Balby, Doncaster. 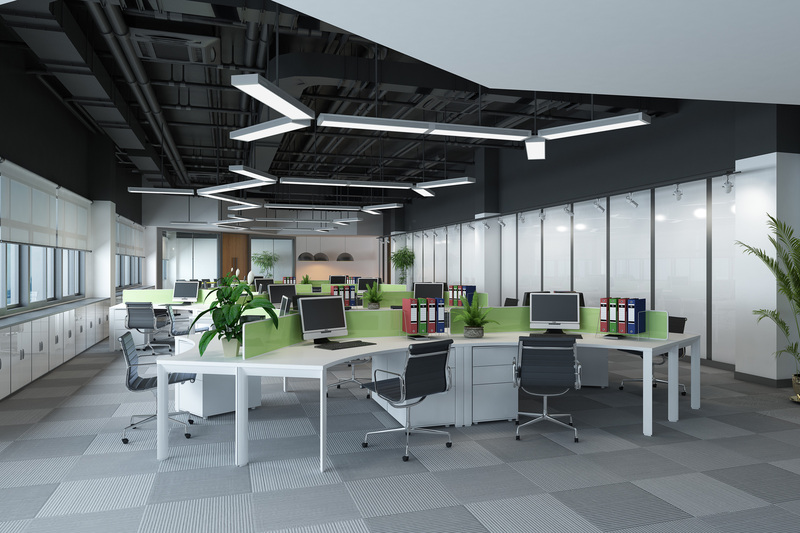 We supply commercial and contract flooring from recognised contract and commercial floor manufacturers by Armstrong, Birch, Polyflor, Morleys, Gradus and Gerflor. There are many types of flooring suited to a range of uses and finished effects. Distinctive Flooring in Doncaster can also supply commercial carpets and carpet tiles, commercial wood flooring, commercial laminate flooring and commercial vinyl flooring throughout Doncaster, Worksop and the surrounding areas. If you need your next commercial flooring on a supply only basis, Distinctive Flooring can supply all of your commercial flooring needs for carpet, laminate or vinyl flooring. 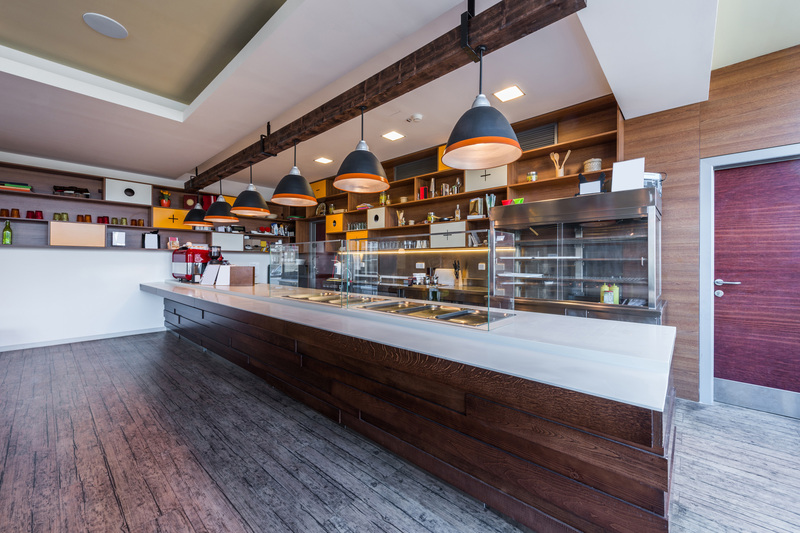 If you need a one stop shop for all of your commercial flooring including installation, supply and fit, Distinctive Flooring is more than happy to visit your new project, and project manage your next commercial flooring ideas. For your next commercial flooring project call Distinctive Flooring in Doncaster on 01302 850490.